The Tallahassee Film Society (TFS) is seeking a graphics intern for the Spring, 2013 semester. This internship would be for three (3) academic hours on internship credit. 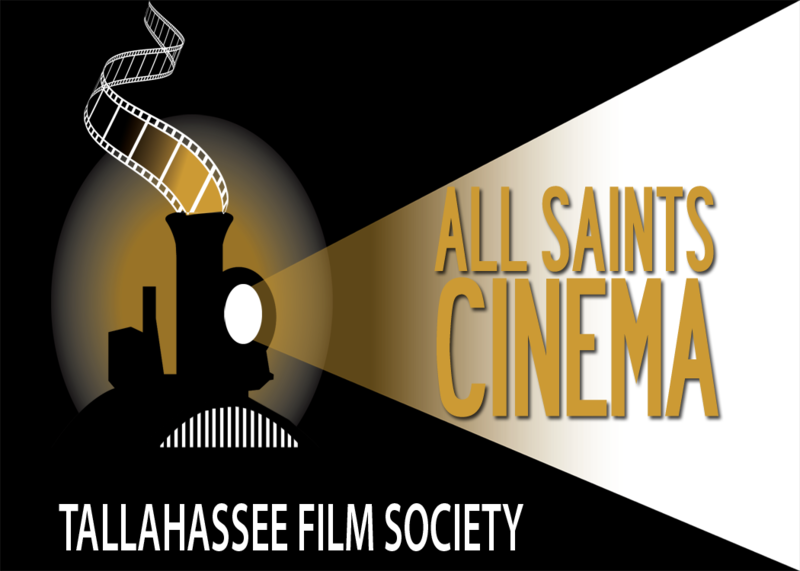 TFS operates the All Saints Cinema on Railroad Avenue, the only art movie house in Tallahassee. Intern should be proficient with Adobe Suites software. Additionally, work at the All Saints Cinema theater will be needed 3 shifts per month. Such work will include projection and concessions. As part of the internship, the intern will receive a free TFS membership and may attend all All Saints Cinema showings on a personal basis (non-intern hosurs) for free accompanied by one guest.